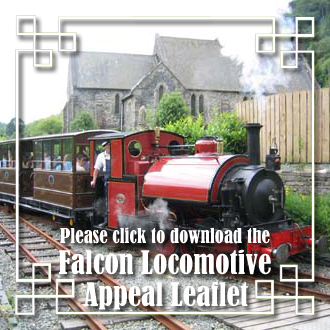 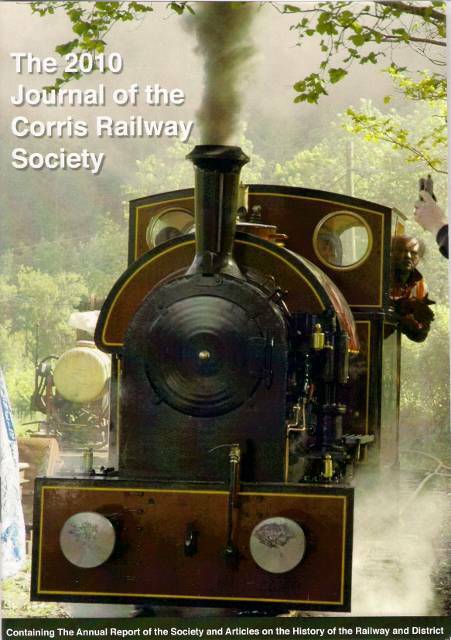 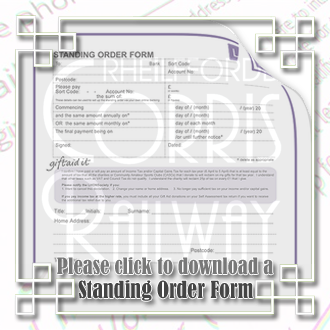 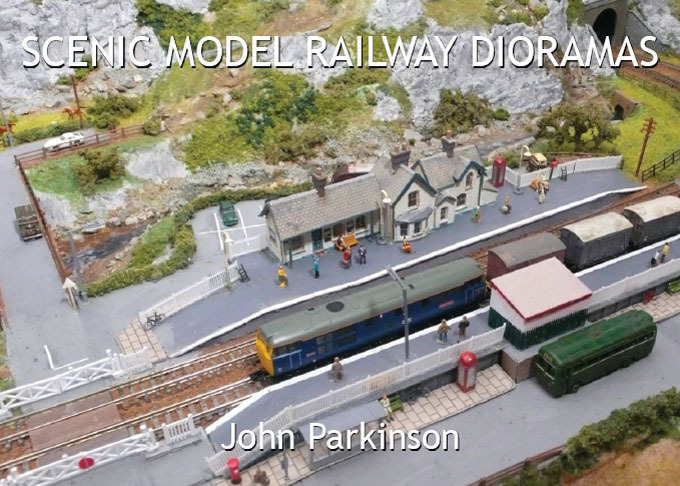 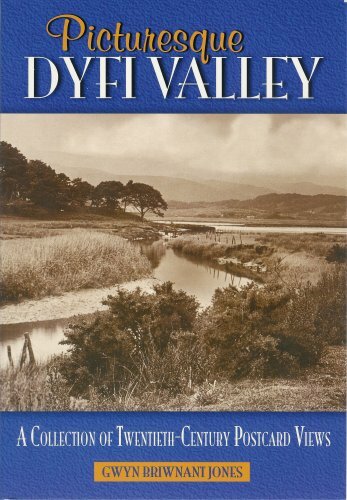 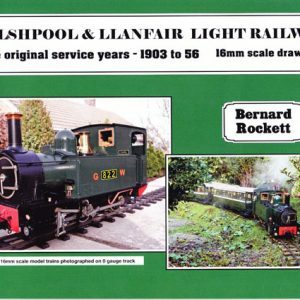 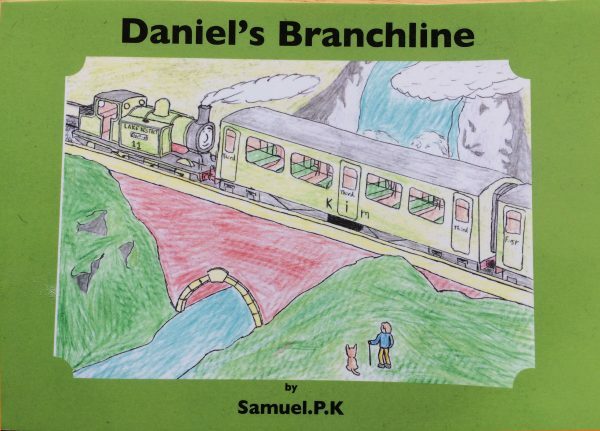 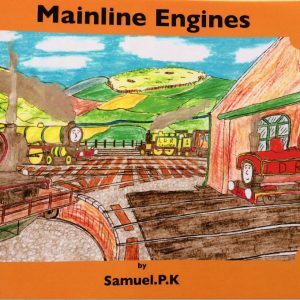 SKU: Daniel's Branchline Category: Books & Journals etc. 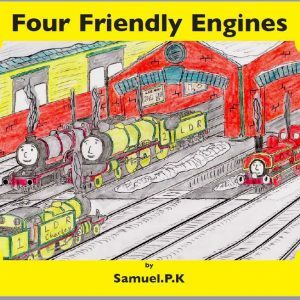 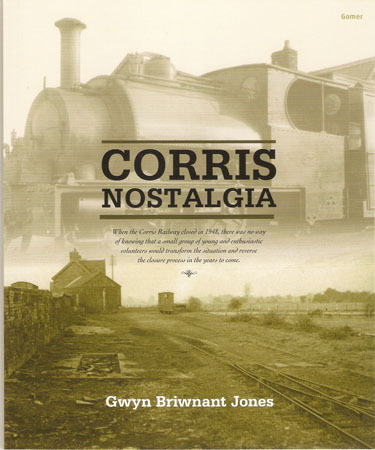 Contained within these pages are four quaint stories about Daniel, a small green tank engine. 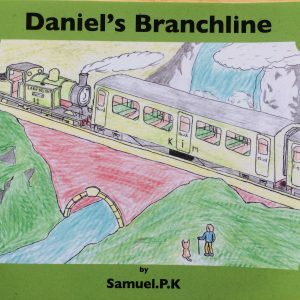 On his branchline almost anything can happen and often does, from Royal visits to quarry trucks, there is nothing that Daniel and his friend cannot overcome. 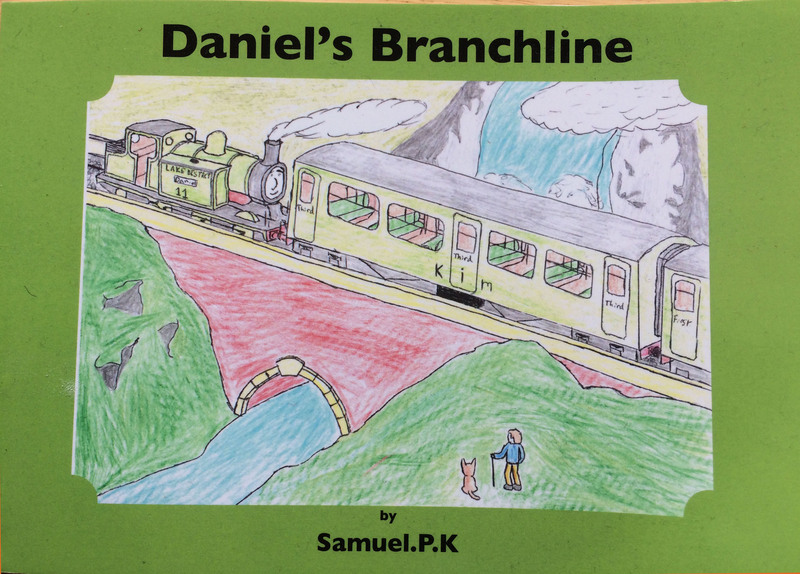 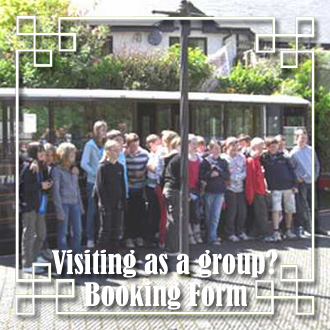 Join Daniel and his coaches Kim, Zoe and Eva on a trip of a lifetime.